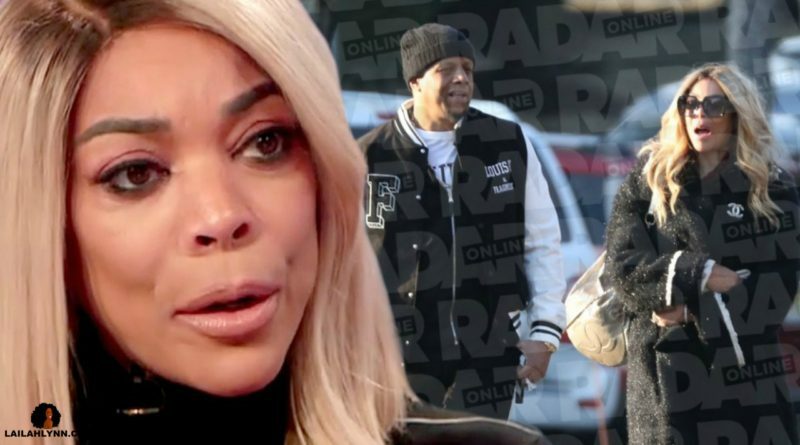 Despite calling in sick with flu like symptoms to The Wendy Williams Show, Wendy Williams was photographed out and about with her husband, Kevin Hunter, on Valentine’s Day. 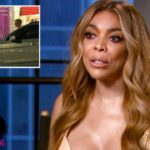 Just hours after Wendy Williams called in sick to her TV show, the talk show host was caught on camera out and about in public in shocking photos obtained by RadarOnline.com. Williams can be seen outside an office building accompanied by her husband Kevin Hunter. 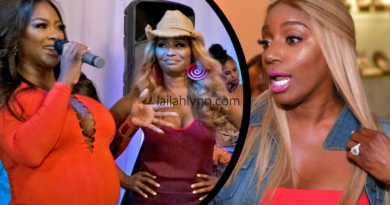 In several of the shots, the duo appear to be arguing. To me, it looks like their just talking. 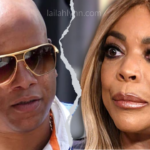 The Internet reports claim that Wendy only called in sick so that her husband would spend time with her on Valentine’s Day instead of his alleged mistress, with whom he shares a home. 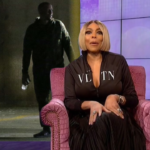 Although Wendy is up and walking around, something serious seems to be going on with her. She has talked about gripping the ends of her chair for “comfort” and she almost fell down into the audience at the end of a show earlier this week. 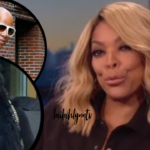 What do you think is going on with Wendy?